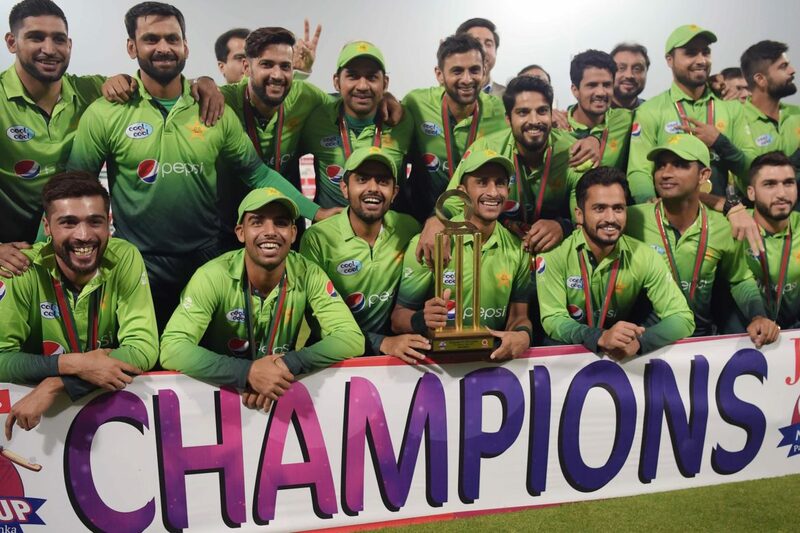 Pakistan ICC T20 ranking is back to the top spot as they outplayed New Zealand by 18 runs on January 28 to win the three-match Twenty20 International series against the hosts 2-1. Importantly, the victory also saw them reclaim the number one spot in the ICC T20 rankings. Staging a stirring comeback after being blanked out 5-0 in the One-Day International (ODI) series against the hosts, Pakistan displayed their traditional flair and nous for the shortest format of the game to win the last two T20Is after having lost the opening encounter. The series-decider saw Pakistan winning the toss and choosing to bat first, with the visitors posting an imposing 181-6 in their allotted overs. Opener Fakhar Zaman (46), captain Sarfraz Ahmed (29), Haris Sohail (20) and Umar Amin (21) ensured that New Zealand were never able to rein in the Pakistani batsmen. In response, Pakistan bowlers were able to tighten the screws on the New Zealand batsmen effectively, with Martin Guptill (59) and Ross Taylor (25) among the notable scorers. Shadab Khan was the most successful bowler, picking up two wickets, while the rest all snared a scalp each. The young leg-spinner was declared player-of-the-match, while Mohammad Amir was given the player-of-the-series award. In the earlier two matches of the series, Pakistan lost the first by seven wickets before hitting back hard to take the second encounter by a huge margin of 48 runs. Sarfraz was visibly elated after the series win and hailed the performance of his players. New Zealand, who were ranked number one in the T20 format before the series, have now fallen to the number two spot, while Pakistan with 126 ranking points sit pretty on top. 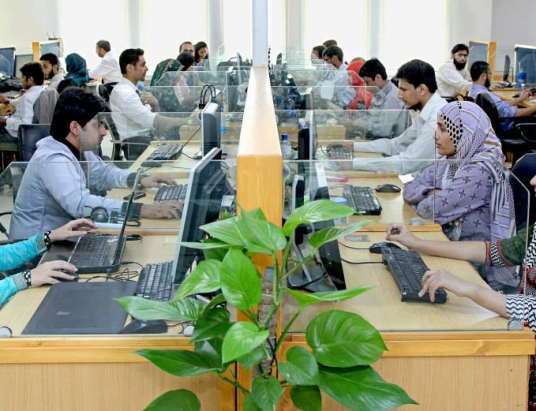 India are ranked third. 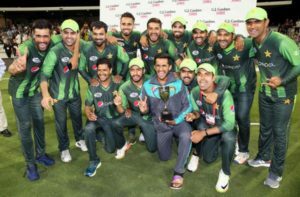 Pakistan ICC T20 ranking previously ascended the top spot back in November 2017 after a particularly successful period that saw them overcome challenges put up by Sri Lanka, West Indies and a World XI side that toured the country last year. 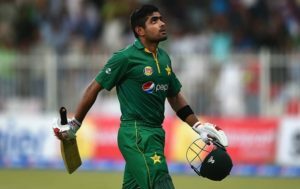 Meanwhile, there was more good news in store for right-handed batsman Babar Azam, who has now claimed the top spot in the ICC rankings for batsmen in the T20I format. After going through a lean patch in the ODI series, the 23-year-old came back into form in style in the T20 format, scoring 109 at an average of 54.50 during the three-match series. He is now leading Australia’s Aaron Finch (784 points) by two points. Azam has become only the second Pakistani to become the top-ranked batsman in ICC T20I standings. Former captain Misbahul Haq also held the number one position briefly in 2009.